Although their campaign has concluded, if you would still like to make a donation to support the Finnish Nationality Room, you may always do so here. 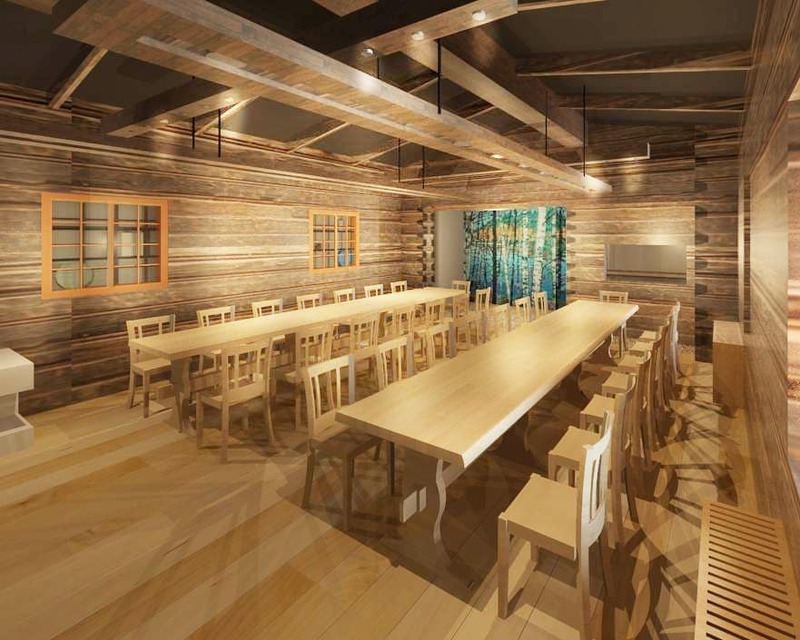 Help us fund the Finnish Nationality Room, modeled after the birthplace of Finnish education: a traditional log cabin! The Finnish Nationality Room represents the legacy that Finnish immigrants brought to America. The Finnish Room will join the 30 other Nationality Rooms honoring Home Country contributions to American education. The Nationality Rooms are located in Pittsburgh, PA, in the Cathedral of Learning at the University of Pittsburgh. The rooms are a major tourist attraction and are viewed by 25,000 visitors annually through professionally guided tours. The same rooms are also used by thousands of students and faculty every day as functioning classrooms. Help us build this one-of-a-kind tribute to the contributions made by Finns to American education! The Finnish Room depicts a farmstead, where educational instruction took place in early Finland before schools were built. The Finnish Room design was developed from a prize-winning plan submitted in 2006 by Finnish architect Mika Gröndahl and expanded later by Frank Eld, an American expert on Finnish log cabins. 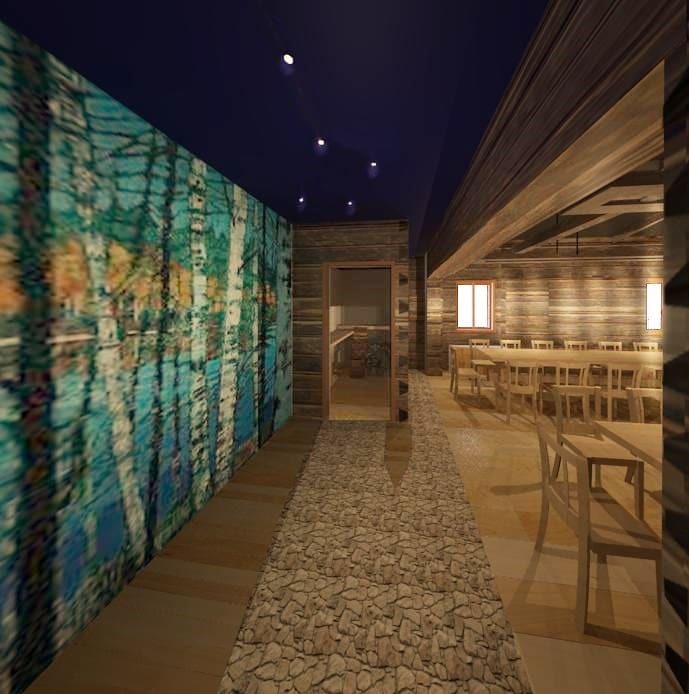 Imagine yourself in the completed Finnish room through two beautiful renderings-- As the picture to the left depicts, as you enter the Finnish Room, you find yourself on a forest path. The trees are pictured on the left, the sauna is straight ahead, and the farmhouse living room is on the right. In the picture on the right, from the farmhouse living room, you see the forest ahead on the left, and the sauna ahead on the right. The sauna is non-functioning--students may sit in it and still participate in class. The chimney-less "smoke oven" is behind you, the ceiling hole to release the smoke is above you, and displays of Finnish educational mileposts and cultural artifacts are in window-like cabinets on the left. Through this fundraising drive, we hope to raise $5,000 to get us closer to our goal. One hundred percent of your contribution goes directly to our project. Additionally, all donations are tax deductible, and every donor will receive a tax receipt from the University of Pittsburgh for the amount of their donation within 7-10 days. Please donate to help build the Finnish Room! Any help is appreciated. We encourage you to browse the giving levels on the right to get an idea of the impact your contribution will have on the creation of the Finnish Room. We are members of the University of Pittsburgh Finnish Room Committee, drawn from the community group in Pittsburgh and locations across America. We are administered by the University of Pittsburgh and therefore benefit from its non-profit tax status. Pictured left to right: Seija Cohen is the chairman of the Finnish Nationality Room Committee, a position she has held for 35 years, and is an expatriate of the Savo region of Finland. 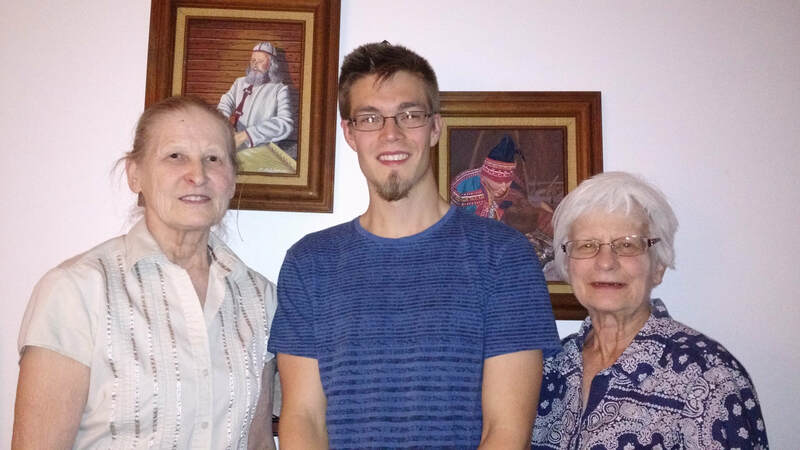 Nathan Fix has been studying Finnish language with Seija since September 2016 and is of Finnish heritage from Houghton/Hancock, Michigan. Sally Morton joined the group in 1992 with her mother after her mother moved to Pittsburgh from New York Mills, Minnesota, a center of Finnish American life. Your gift could help us prepare Classroom 306 for remodeling! Your gift could help fund the sauna benches and the sauna oven! Your gift could help pay for tree-felling for Finnish Room logs! Your gift could help pay to prepare the logs for walls and rafters! Your gift could be used to fund the creation of the tables and chairs in the Finnish Room! Your gift could be used to purchase a traditional Finnish rug to be hung for display! Your gift could be used to fund the creation of the forest scene mural in the entryway! Your gift could be used for the vital behind-the-scenes work: lighting, wiring, heating, and cooling the Finnish Room!